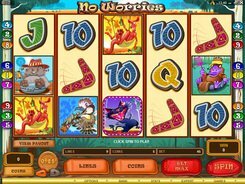 No Worries is developed by Microgaming and is played over 5 reels and 9 paylines. The game is themed around Australian animals depicted in a comical manner. On the reels you will see wallabies, koalas, platypuses, wombats, kookaburras, tazzas, and playing card symbols. 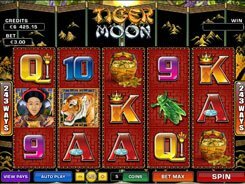 The slot has a wild, two scatters, feature-packed free spins and a fixed jackpot of $10,000. A coin size comes in a range of $0.01 to $0.2, with up to 10 coins accepted per line, thus the maximum bet reaches $18. 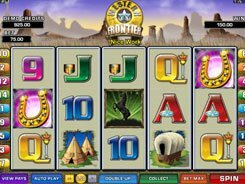 Hitting five boomerangs activates a free spins round with all payouts doubled, but before the free spins start you will see a boomerang with five sections on it. 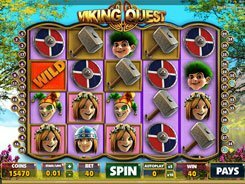 You must choose one section to reveal the number of free games that you have won (up to 25). The Beer Can symbol appearing on the fifth reel during the feature adds an extra x1 multiplier to your initial multiplier of x2. 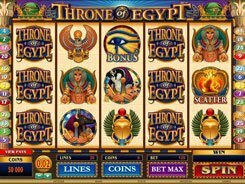 After the free spins round is complete, the Pick a Prize feature starts. 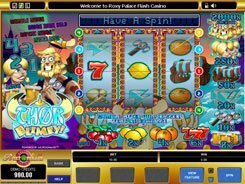 You can choose one of the three options: to replay your free spins, to collect the money earned in the feature, or to take a mystery cash prize. PLAY FOR REAL MONEY!